Get your hands on the German capital’s official all-round sightseeing pass! 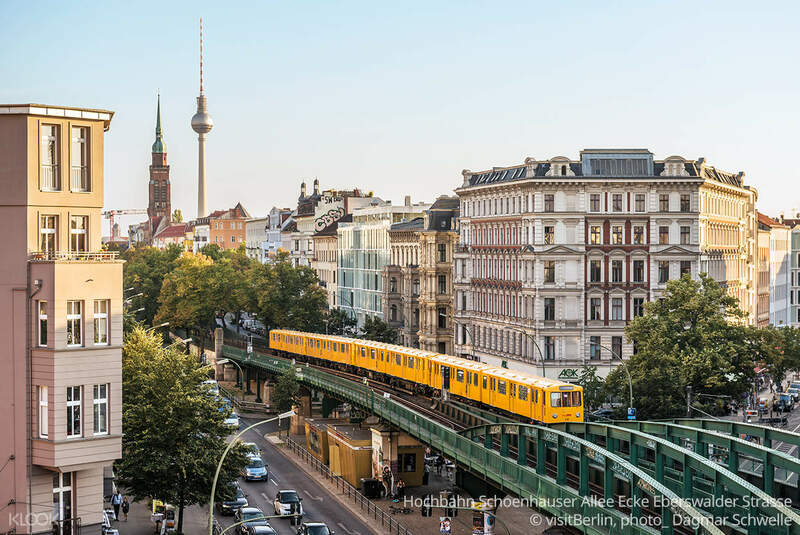 Have a stress-free traveling experience through the city on public transport with unlimited access to U-Bahn and S-Bahn, bus and tram services within the selected tariff zones and validity periods. 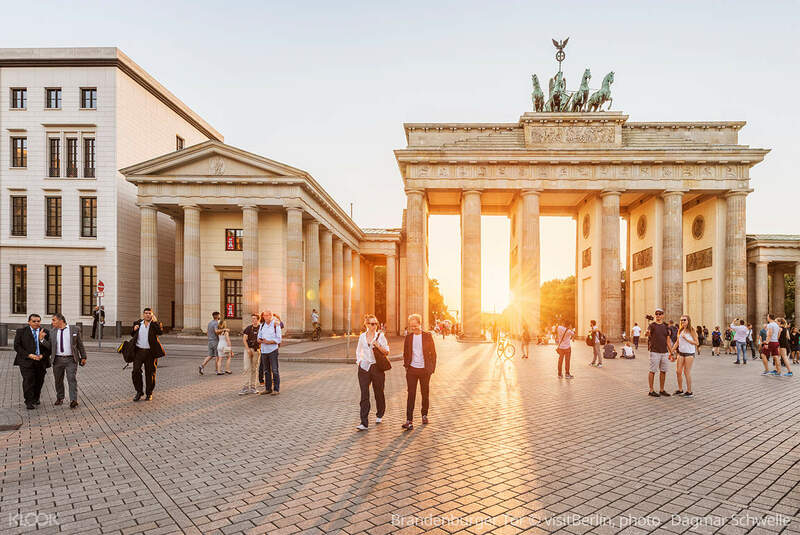 Avoid waiting in long lines when you visit popular sights and attractions and save up to 50% off of entrances fees to the Television Tower, Museum Island, Charlottenburg Palace and more! Choose from many package options that cater to various lengths of stay in the capital city. 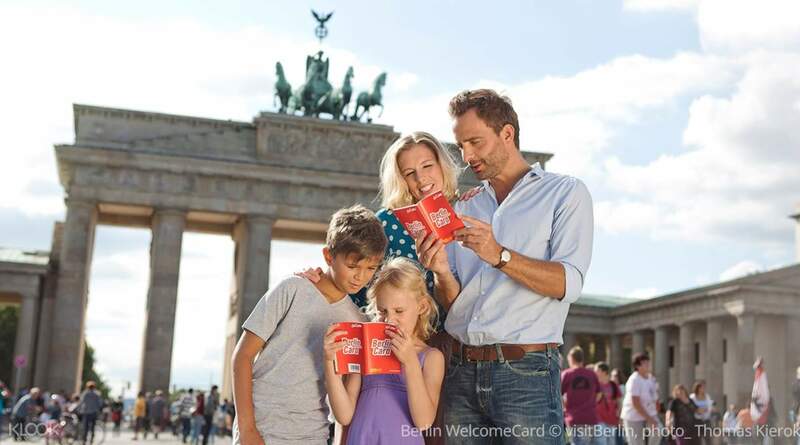 Have the perfect travel companion giving you, your significant other, friends, or family discounts and handy information about Berlin, tips on bargains, pull-out city and transport network maps! Very easy to pick up in Tegel airport. Just go to the tourist information center in terminal A. Show them a printed copy and they will give you a booklet for discounts and the transport pass which can be used in buses, trains, and tram. Dont forget to validate the pass at the start of your journey. You can even use the bus from Tegel airport going to the city. You can validate inside the bus. We got the ABC pass and was able to go around Potsdam easily. Very easy to pick up in Tegel airport. Just go to the tourist information center in terminal A. Show them a printed copy and they will give you a booklet for discounts and the transport pass which can be used in buses, trains, and tram. Dont forget to validate the pass at the start of your journey. You can even use the bus from Tegel airport going to the city. You can validate inside the bus. We got the ABC pass and was able to go around Potsdam easily. 5 stars for the WelcomeCard! It was great to have all our transport included and we got some nice discounts on admission e.g. to the Nineties Berlin Exhibition and also the Jewish Museum both of which I'd highly recommend. 5 stars for the WelcomeCard! It was great to have all our transport included and we got some nice discounts on admission e.g. to the Nineties Berlin Exhibition and also the Jewish Museum both of which I'd highly recommend. No problem collecting the pass from Berlin Tegel Airport. Recommended to get the WelcomeCard as it makes taking public transport in Berlin very convenient, and there are discounts to a number of attractions too. No problem collecting the pass from Berlin Tegel Airport. Recommended to get the WelcomeCard as it makes taking public transport in Berlin very convenient, and there are discounts to a number of attractions too. The pass is very convenient for a few days visit to Berlin; the travel card itself pays itself back very quickly as you can freely use all the public transport in Berlin. We also saved money on attractions during our visit. The pass is very convenient for a few days visit to Berlin; the travel card itself pays itself back very quickly as you can freely use all the public transport in Berlin. We also saved money on attractions during our visit. very convenient pass with discount to many places. very convenient pass with discount to many places. The Berlin Welcome Card is convenient and saved me a lot of money for travelling. A must-have if you are going to travel a lot bu public transports and visit a lot of museums in berlin! The Berlin Welcome Card is convenient and saved me a lot of money for travelling. A must-have if you are going to travel a lot bu public transports and visit a lot of museums in berlin!